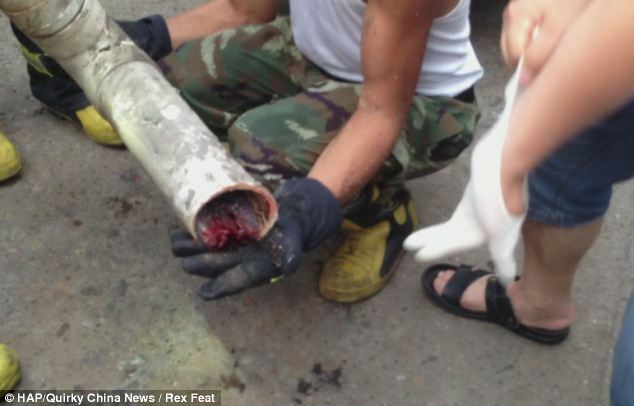 Photos: Mother attempts to flush new baby down sewage pipe, baby rescued. An abandoned newborn baby boy was found trapped inside a sewage pipe after his mother attempted to flush him and he got stuck in the pipe. 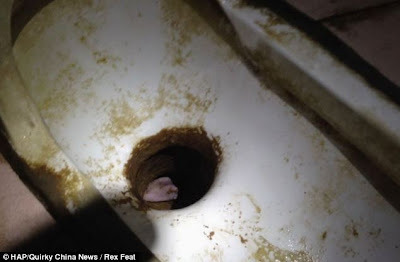 The landlady of the building in China where the baby was found heard him crying and when she tried to trace where the sound was coming from, she saw the baby's toes as they peeked from the pipe. She alerted the fire service men who cut him loose and took him to the hospital where he was finally removed from the pipe. He was in bad shape and said to have a fracture in his skull but doctors have fed and nursed him and he is currently in a stable condition. Born 25 April 1963 is a Scottish former footballer and the current manager of English Premier Leagueclub Everton. He was the 2003, 2005 and 2009 League Managers Association Manager of the Year. He is also on the Committee for the League Managers Association in an executive capacity. Moyes made over 540 league appearances as a centre half in a playing career that began with Celtic, where he won a championship medal. He then played for Dunfermline Athletic and ended his playing career with Preston North End. He became a coach at Preston, working his way up to assistant manager before eventually taking over as manager in 1998, his first managerial position. 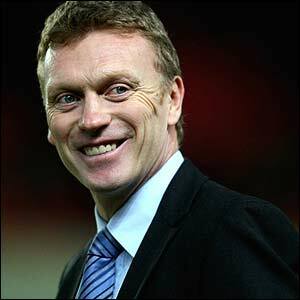 Moyes became manager of Everton in March 2002 and under him the club qualified for the Champions League in 2005 and reached the FA Cup final in 2009. Upon reaching his tenth anniversary at the club Moyes received praise from many fellow managers including Sir Alex Ferguson, Arsène Wenger and Kenny Dalglish for his achievements at Everton, despite operating with a limited budget. His service to Everton was also raised in Parliament by Steve Rotheram MP. Moyes is the third-longest serving manager in the Premier League and the English football league system as a whole, behind Ferguson and Wenger. In May 2013, Everton announced Moyes would leave the club at the end of the 2012–13 season and that he had expressed a desire to succeed Alex Ferguson at Manchester United. 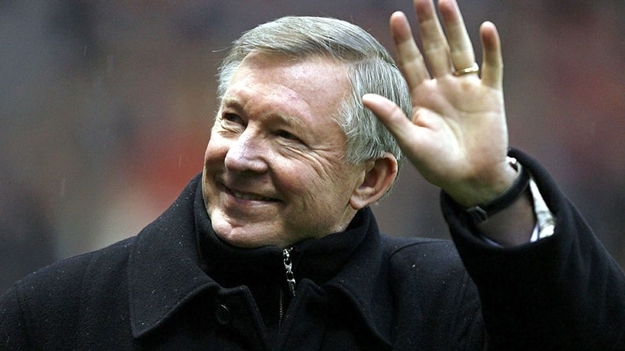 Born 31 December 1941, the Scottish football manager and former player who has managed Manchester United since 1986. His time at the club has led to Ferguson to be regarded one of the most admired and respected managers in the history of the game. Ferguson managed East Stirlingshire and St. Mirren before a highly successful period as manager of Aberdeen. After briefly managing Scotland following the death of Jock Stein, he was appointed manager of Manchester United in November 1986. Ferguson is the longest serving manager of Manchester United, overtaking Sir Matt Busby's record on 19 December 2010, and the longest serving of all current League managers. He has won many awards and holds many records including winningManager of the Year most times in British football history. 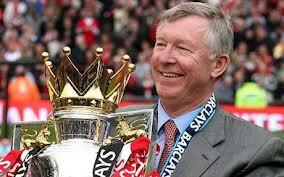 In 2008, he became the third British manager to win the European Cup on more than one occasion. He was knighted in 1999 for his services to the game and also holds the Freedom of the City of Aberdeen. 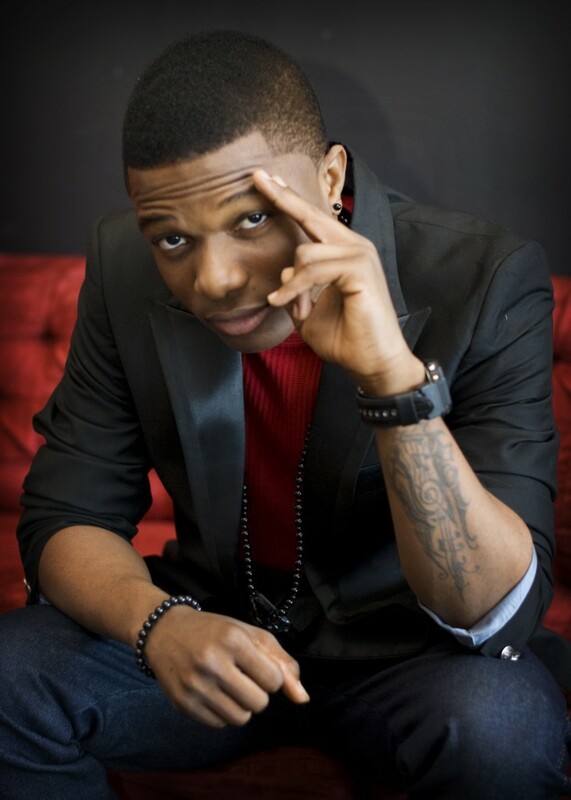 The Telco giant MTN has signed Wizkid on as one of their ambassadors 'millionaire things'. 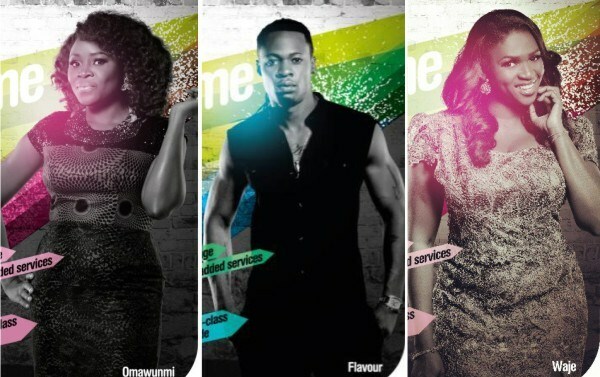 This means he is on a roll, first Pepsi and now MTN, the sky is definitely his starting point! It does not matter which network they are using, they obviously have to PORT now! 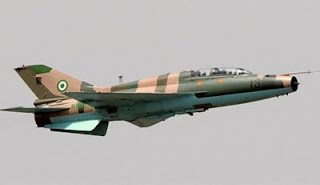 A Nigeria Air force Alpha type jet on Monday crashed at Dargol, Niger republic killing its 2 pilots. It was part of the Nigerian squadron stationed at Niger to support the International Military action against Islamist rebels in Mali. The 2 pilots died in the crash and have been named as: Flight Lt Benjamin Bem Ado and Flight Officer Ayuba Joad Layelmenson. Operatives of the EFCC today at Abuja arrested the former Governor of Bayelsa, Timipre Sylva who was hiding at a dingy corner of his palatial mansion. 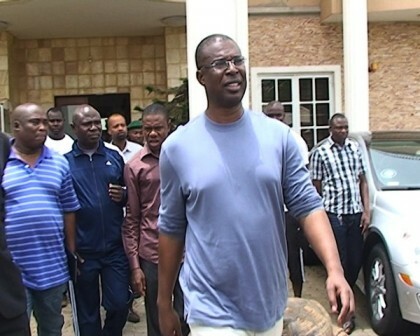 The Economic and Financial Crimes Commission, EFCC, today (May 8, 2013) arrested the former governor of Bayelsa State, Timipre Sylva. He was picked up at his No. 3, Niger Street, Maitama, Abuja home. On arrival at the facility at about 10.00 am, the Commission’s operatives were told that the ex-governor was not in town but they insisted on conducting a search of the house having obtained a warrant from the court. During the search, vital documents were obtained. Ironically, the ex-governor who was said to be out of town was later found hiding in a dingy corner in the upper chamber of his expansive mansion. He was immediately whisked away and is currently being interrogated at the Abuja headquarters of the anti- graft agency. He is being grilled in connection with fresh evidence linking him with a bouquet of fraudulent transactions that borders on money laundering. Part of the new evidence includes a number of eye-popping real estate acquisitions in Abuja. The arrest of the former governor is sequel to his refusal to honour invitations by the Commission. Rather than appear before the EFCC, he got his lawyers to inform the Commission that he was unable to appear because he was sick, and hospitalised in Lagos. The lawyer had promised to appear with his client on May 7, 2013 but failed to do so. The Commission warns that it will not longer tolerate the antics of suspects who treat its invitations with levity. A multi-storey building located at 14 Bashiru Street, Ojodu-Berger being occupied by the Foursquare Gospel Church today collapsed trapping a number of construction workers. One person died in the incident while emergency response agents were still working to released those trapped in the building. Its not yet clear what was the cause of the building collapse. After a successful 26 years as the Manager of Manchester United FC, Sir Alex Ferguson today announced that he would be retiring from the job of Manager at the end of this season. He would then become a club director and Ambassador to Man U. He is 71 years old and joined the club in 1986. During his time as club Manager, Man U won 38 trophies including 13 Premier Leagues titles and 2 Champions Leagues titles. A man of many accomplishments, who has written his name in gold in the history of football club management having achieved so many milestones, he would surely be missed. “The decision to retire is one that I have thought a great deal about and one that I have not taken lightly. It is the right time. “It was important to me to leave an organisation in the strongest possible shape and I believe I have done so. The quality of this league winning squad, and the balance of ages within it, bodes well for continued success at the highest level whilst the structure of the youth set-up will ensure that the long-term future of the club remains a bright one. “Our training facilities are amongst the finest in global sport and our home Old Trafford is rightfully regarded as one of the leading venues in the world. “Going forward, I am delighted to take on the roles of both Director and Ambassador for the club. With these activities, along with my many other interests, I am looking forward to the future. 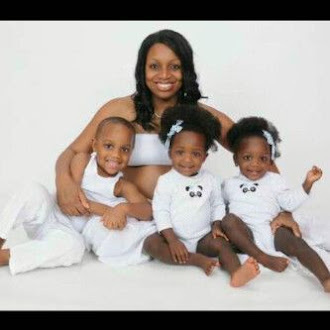 “I must pay tribute to my family, their love and support has been essential. My wife Cathy has been the key figure throughout my career, providing a bedrock of both stability and encouragement. 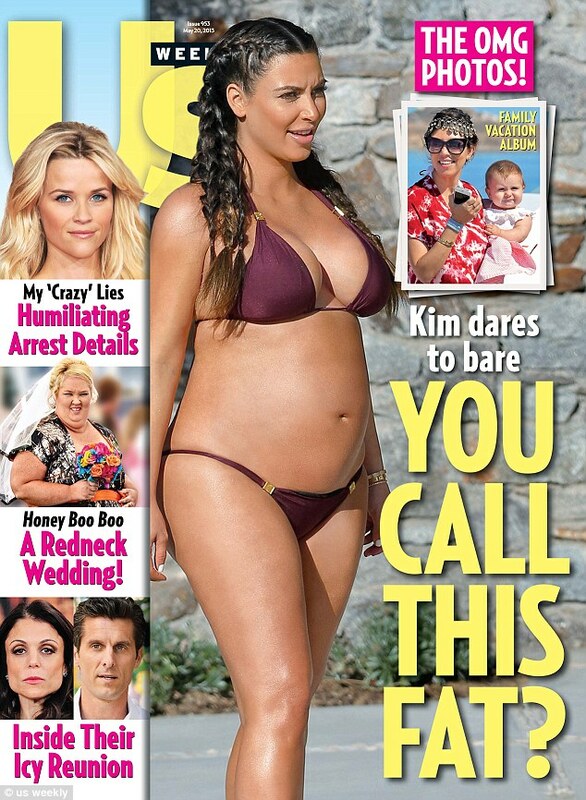 Words are not enough to express what this has meant to me. 87 years old Alhaji Shettima Monguno was today snatched after praying at a mosque in Maiduguri by men suspected to be kidnappers. 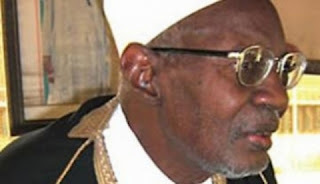 Alhaji Monguno was former Minister for Mines and Power, Petroleum and Energy 1972-1975 and served as OPEC President 1972-73. 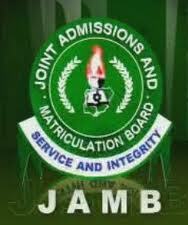 The Joint Admissions and Matriculations Board (JAMB) has released the results of the Unified Tertiary Matriculations Exam (UTME) conducted last Saturday, 27th April. This was announced at a Press Conference in Abuja by the Registrar of JAMB, Prof. Dibu Ojerinde. 12,110 results were withheld for possible further disciplinary action. 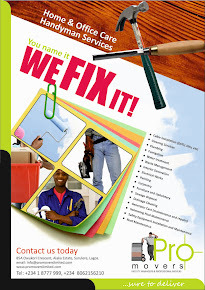 Candidates can check their results on JAMB's website using their registration details. 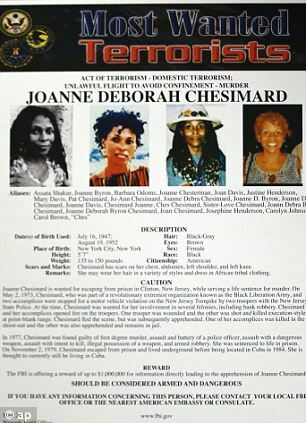 Joanne Deborah Chesimard, made history by being the 1st woman to make the list of FBI's most wanted. She was jailed in 1977 for executing a cop in 1973 but was broken out of the Clinton Correctional Facility (jail) 2 years later in 1979 by members of her Black Liberation Army. She lived in hiding for years before surfacing in Cuba where she was granted political asylum in 1984 and has been openly living there since. She lives under the name of Assata Shakur, her brother was Tupac's stepfather. 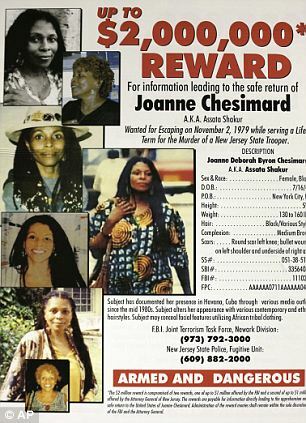 The US authorities continue to hunt for her and work towards recapturing her and they have just doubled the bounty on her head to $2m.